We guarantee you will not find a lower price 0W-20 full synthetic oil change with a genuine Honda oil filter. Honda 0W-20 oil is a full synthetic formula that provides advanced protection against oil breakdown for a cleaner running engine with less harmful engine deposits. By responding better to temperature extremes, and not breaking down like carbon-based oil, synthetic oil lasts longer and is changed less often. 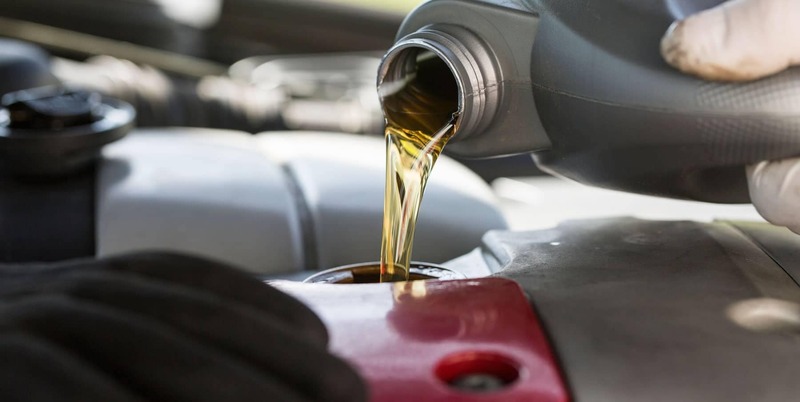 The more slippery nature of synthetic oil also allows the engine to run with less friction and at cooler temperatures for longer engine life and enhanced fuel economy. Should you find a lower price for an equivalent 0W-20 full synthetic oil and filter change from any other Service Center in Okotoks, Calgary and surrounding areas, we will match or beat it. *Should you find a lower advertised price within thirty (30) days before or after a qualifying 0W-20 full synthetic oil and filter change at a participating Canadian Honda Dealer, present the Honda Dealer where you serviced or intend to service your vehicle (with a 0W-20 full synthetic oil and filter change) with proof of the advertised price and they will match the lower price. Offer does not apply to quotes or advertised prices from outside the participating Honda Dealer’s province/territory, advertising errors or misprints, or restricted offers. Offer includes online offers from retailers that have a physical store in the participating Honda Dealer’s province/territory. Qualifying oil and filter changes must be conducted at a participating Canadian Honda Dealer. 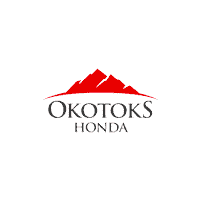 Advertised item must: (i) be an equivalent 0W-20 full synthetic oil and filter change; (ii) be sold/serviced through an authorized service centre located in the same province/territory as the participating Honda dealer; and (iii) be in Canadian dollars. Lowest Price Guarantee does not include taxes or environmental fees (environmental fees are included in Quebec and New Brunswick). Some restrictions apply. Offer subject to change or cancellation without notice. Available on select models only. Ask us for details.